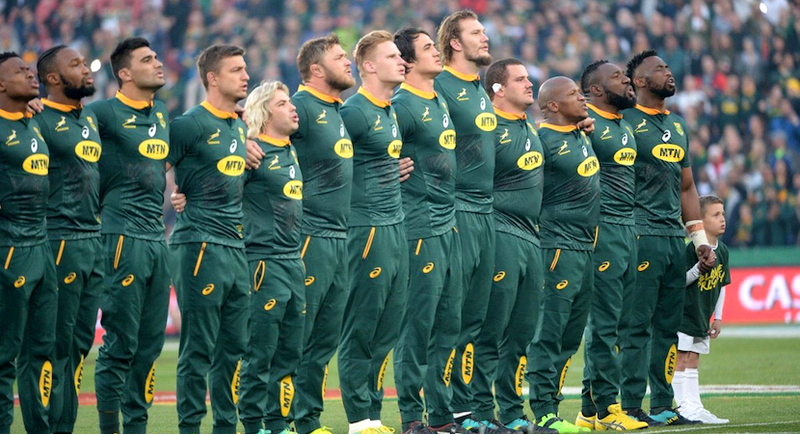 The South African Rugby Union appeared before a parliamentary committee this week. On the agenda was the state of its financial affairs and transformation. 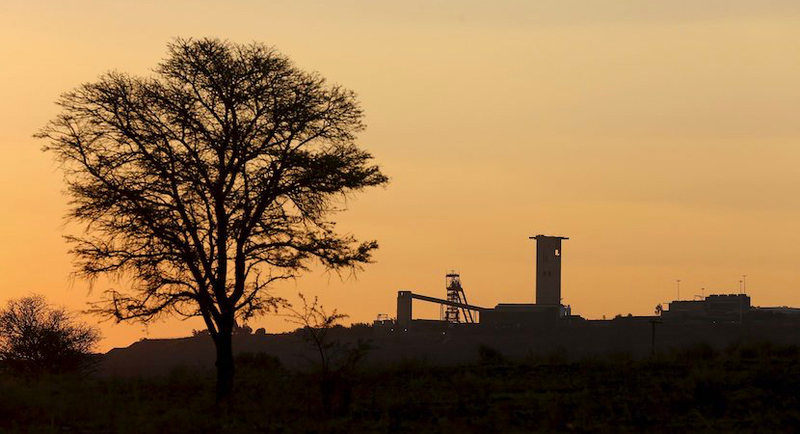 During 2009 – 2013 when Morgan Tsvangirai’s MDC was running the finance portfolio, Zimbabwe lifted all foreign exchange (forex) and price controls – the results were spectacular. New Vice-Chancellor of UCT, Professor Mamokgethi Phakeng, has her work cut out. 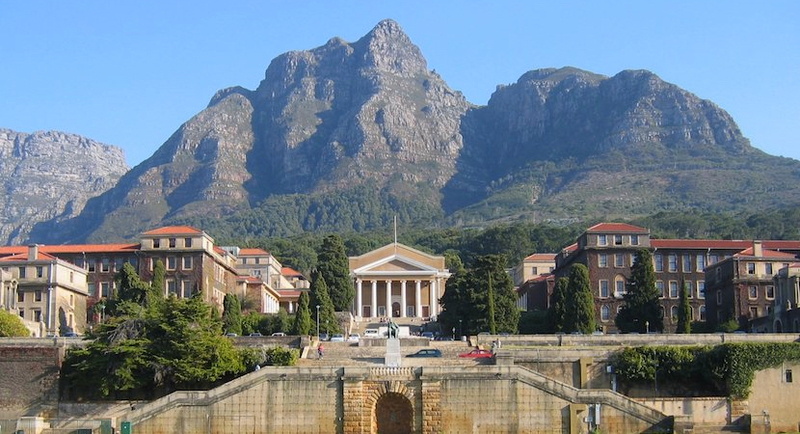 Though it remains ranked among the top universities in Africa, UCT slipped in the Times Higher Education rankings in 2017. For many companies, transformation remains a tick-box exercise; in most cases it’s simply about adhering to BEE Codes and ensuring leadership equity. Why should anyone vote for the DA if they can get such a new deal from an ANC under Mr Ramaphosa’s leadership? 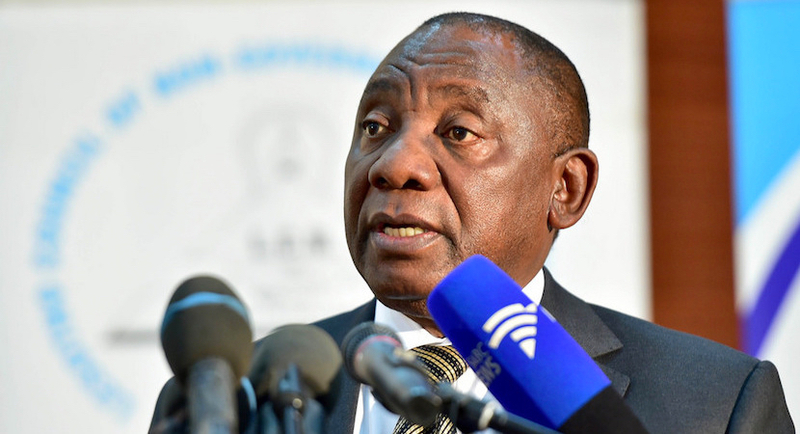 With his usual cynical wit and a razor-sharp intellect, Richard Poplak, unpacks just what Cyril Ramaphosa has promised to bring to the table if he wins. 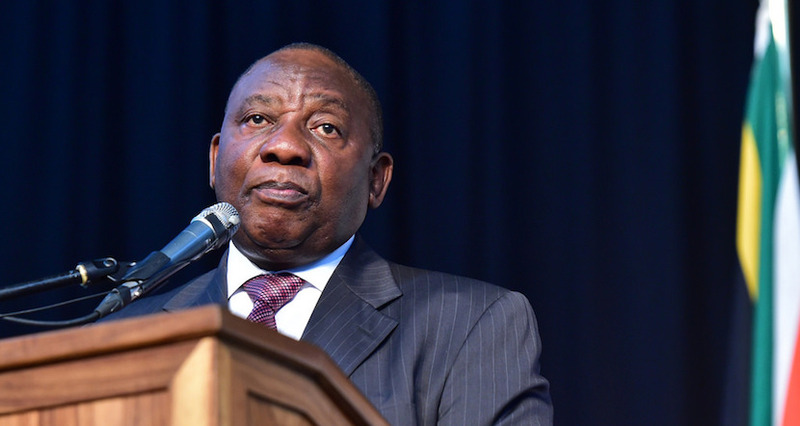 Mmusi isn’t happy about a Cyril-run ANC’s economic conversion – rest of South Africa will be. 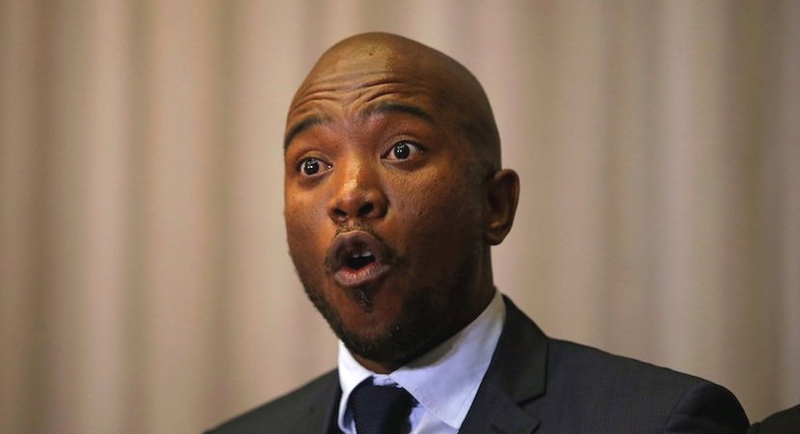 Mmusi Maimane explains in some detail HOW ANC president-in-waiting Cyril Ramaphosa is proposing industrial scale adoption of DA economic policies. 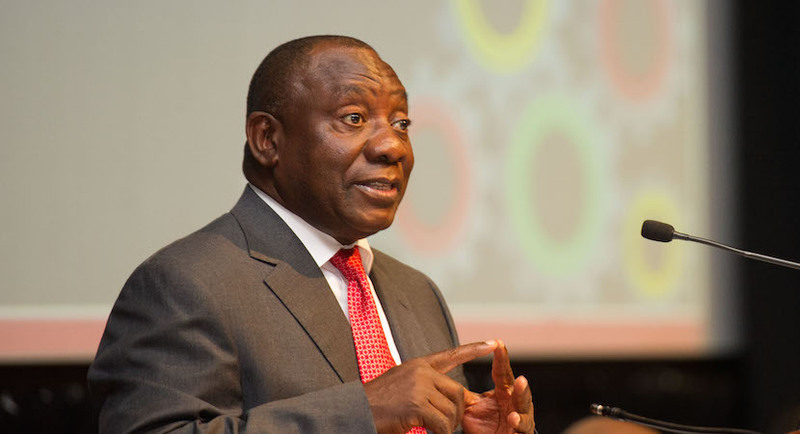 South African presidential hopeful Cyril Ramaphosa has laid out a powerful plan to reverse South Africa’s downward growth trajectory. 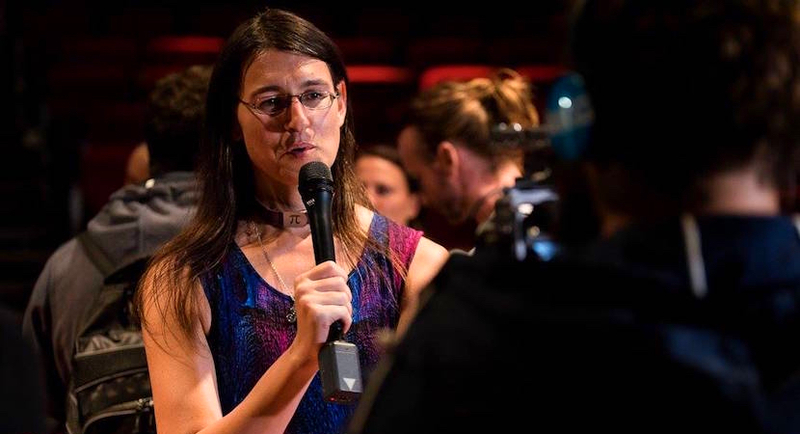 It’s a number and a symbol with almost mystical powers, but for Pi Delport, it’s also an affirmation of the joy of finally realising who you are, and who you’re proud to be. 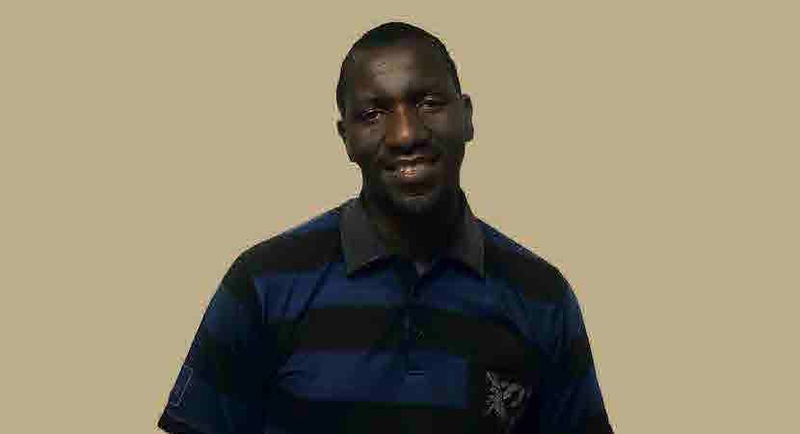 It’s hugely debatable about whether black economic empowerment (BEE) has been as effective as it should be.